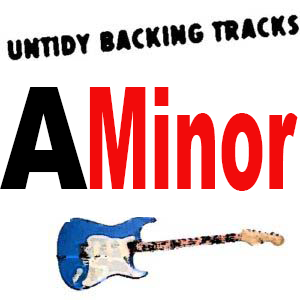 Simple backing track for mellow Minor natural melodies and a bit off pentatonic loveliness. Chord progression: Am/C/G/Am/F/Am/G/G Am/C/G/Am/F/Am/G/Em Use Minor pentatonic scale and the Natural minor. 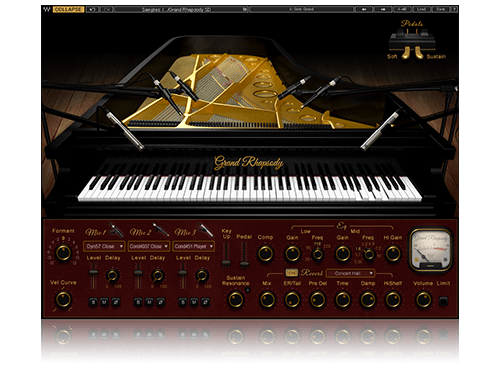 New from waves: Grand Rhapsody Piano only $29!!! 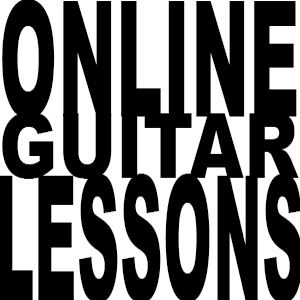 Free online guitar lessons, combined strum pattern. 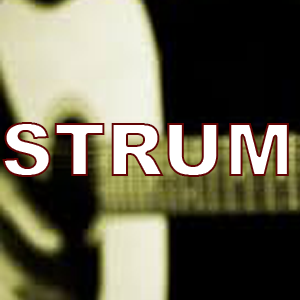 Simple chord progression with audio example and backing tracks.Build up strum knowledge ands chord changes.